IS THAT A WORM IN MACDONALD'S FILET O FISH? 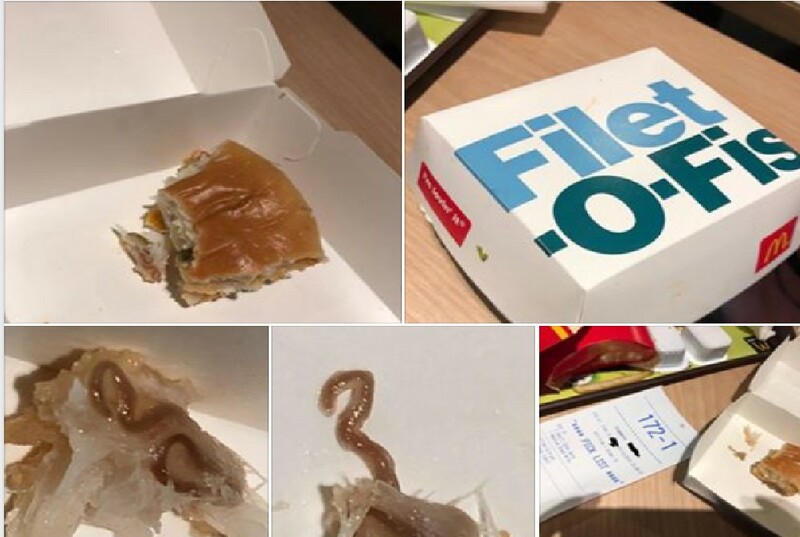 You are at:Home»Caught In The Act»IS THAT A WORM IN MACDONALD’S FILET O FISH? IS THAT A WORM IN MACDONALD’S FILET O FISH? Hi Mcdonald found this thing on the fillet o fish burger. May I know what is this? Hi Mcdonald found this thing on the fillet o fish burger.May I know what is this?Look like worm.